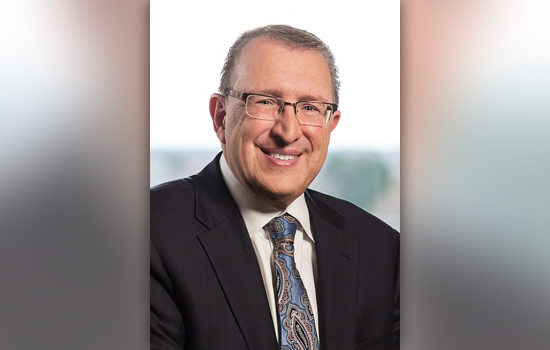 Rochester Institute of Technology has appointed the president and CEO of Rochester Regional Health, Dr. Eric Bieber, as the newest member of its board of trustees. The appointment was announced at the July 9 meeting. Bieber joined RRH in November 2014 from University Hospitals in Cleveland. Bieber earned his medical degree from Loyola University’s Stritch School of Medicine after receiving a BA in biology from Illinois Wesleyan University and an MS in microbiology from Illinois State University. He served his residency in obstetrics and gynecology at Rush St. Luke’s Presbyterian Hospital in Chicago and completed a fellowship in reproductive endocrinology at University of Chicago. He later went on to earn an MS in healthcare management from Harvard University. Earlier this year, Bieber was named a clinical professor of health sciences as part of the RIT & RRH Alliance. The partnership between RIT and Rochester Regional Health began in 2008 and led to the creation of the Institute of Health Sciences and Technology as a framework for collaborative research, outreach and academics. The RIT Board of Trustees consists of 48 active trustees and 34 trustees of emeritus or honorary status.